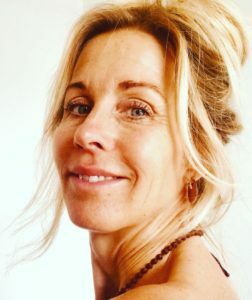 As Yoga, Qi Gong and Pilates teacher for over 14 years Erle is a global yogini who sets an amazing example through the work she does for others, both on and off the mat. 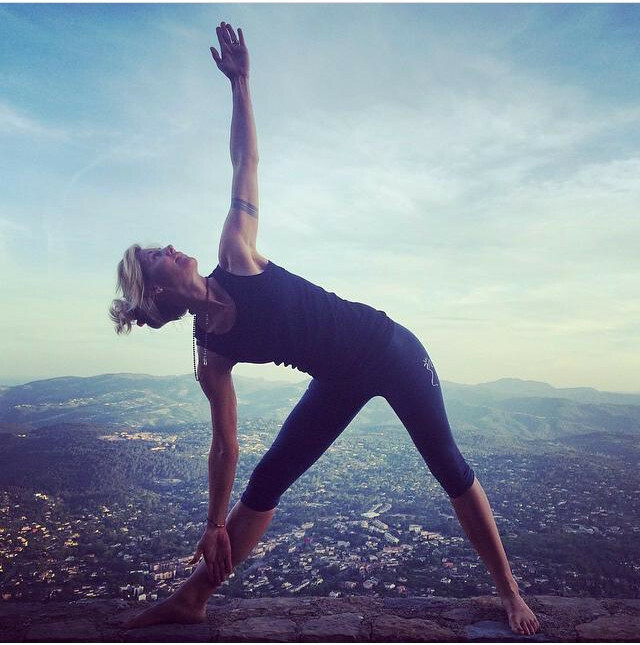 She is trained in Hatha yoga, Yogalates and Qi Gong. 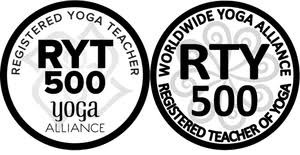 Erle has developed her own teaching style empowering body, mind & soul awareness, believing everyone can succeed. She is also trained in mindful eating and works as a health educator sharing her knowledge for optimal health through living food.